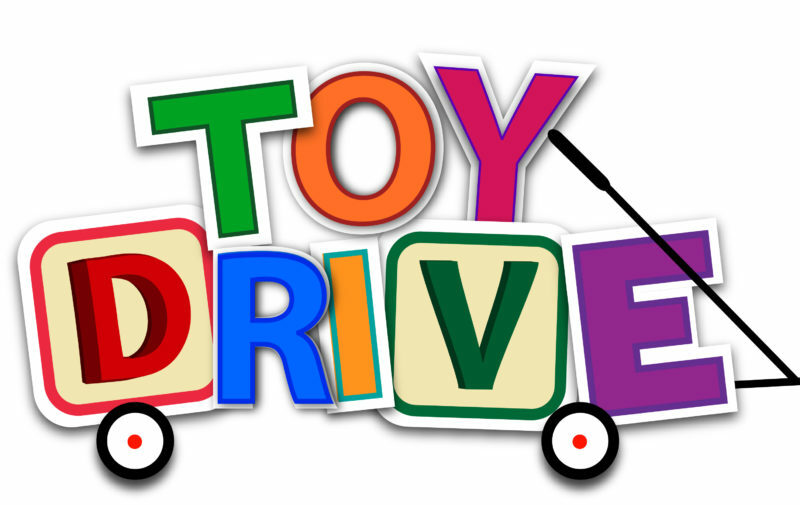 The Kenesaw chapter of FBLA will be open to donations for its annual toy drive this December for local families. There will be a collection box at the home basketball games during the month of December, or you can drop the unwrapped presents at the office during school hours. During the past few years, the chapter has seen an overwhelming support of toys for young kids. They would like to thank the community for that, but also wish to remind donors to keep in mind that there are older kids who need gifts in our community as well. They will also be accepting monetary donations to go shopping for presents and gift cards for the older kids. There will be a cake raffle at the first home game on December 7, all proceeds from the raffle will go towards purchasing gifts for the toy drive. Again, they would like to thank the patrons for all of the support that they provide the FBLA and the local community.